Red7Marine is the marine partner of choice and the UK's leading provider of jack up barges and associated marine equipment. Red7Marine operates within the nearshore and inland waterways, marine construction, and offshore wind farm markets. The Company's success in the marine construction industry comes as a direct result of identifying the needs of ... Moreclients and tailoring bespoke solutions to meet their requirements. This includes an extensive in-house team whose capabilities range from the Engineers planning projects to industry leading Barge Masters operating Red7Marine's extensive range of marine plant. With an experienced and dedicated team specialising in the marine industry, Red7Marine strives to deliver exceptional service on each and every project and has earned a reputation from both its peers and clients alike. The company works closely with clients to ensure that the end result exceeds expectations and is delivered in a safe and cost effective manner. Red7Marine is a values-led organisation that is committed to the Health and Safety and Quality Management of its people and partners. 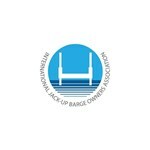 As a founding member of the International Jack-Up Barge Owners Association (IJUBOA) and member of the National Workboat Association, Red7Marine is fully compliant with the stringent health, safety and environmental responsibilities that are required to operate specialist marine plant. Rigorous self-imposed company standards, such as the SAFER7MINDS initiative, ensures that Red7Marine maintains its position as a market leader. GustoMSC is an independent and reputable design and engineering company of mobile offshore units (MOU) and equipment. In close cooperation with our clients, we translate experience, science and technical knowledge into realistic and innovative ideas. The performance of new and existing jack-ups, vessels and semi-submersibles is further optimised by ... Moreour operational support and engineering consultancy. In this way, GustoMSC enables and supports safe and efficient operations at sea, contributing to a sustainable future. 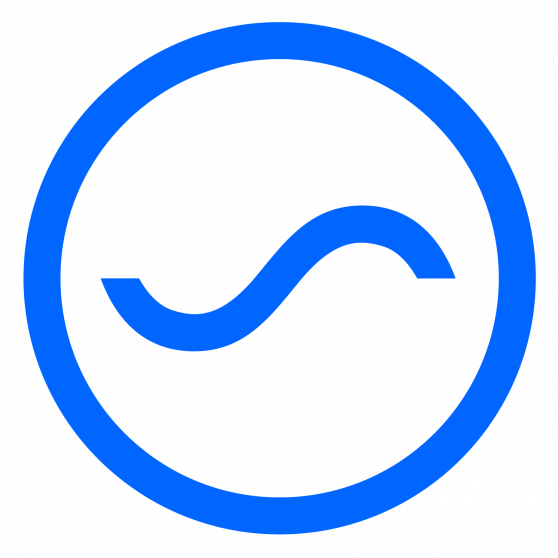 With our advanced technology, cooperation skills, and practical and innovative ideas, we support end-users to make optimal use of their units and help them to differentiate from their competitors. Projects at sea in offshore oil & gas and offshore wind are our most important markets.  Recent designs show that innovation keeps us at the forefront of this industry. GustoMSC has been a front runner and is proud to be market leader in the offshore wind sector. The offshore wind industry is maturing and in order to install the ever larger wind turbines, the world's largest self-propelled jack-up has been engineered: the GustoMSC NG-14000X "Seajacks Scylla". However, the wind turbines on the drawing board for the near future will require a new generation of installation jack-ups. The NG-20000X design is the ideal mix of mature technology and a practical telescoping innovation. 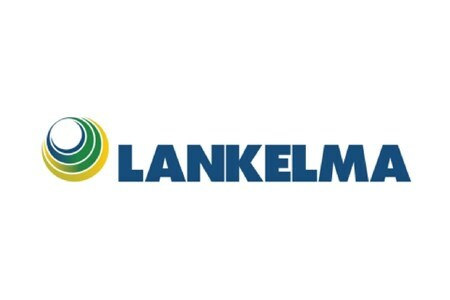 It enables safe and efficient installation of future offshore wind turbines and their foundations. Oil and gas companies are looking to operate in the most economical way possible. At the same time, mobile offshore units must comply with increasingly strict safety and reliability requirements. The NG-5500X-LD is the latest design in GustoMSC's successful series of self-propelled jack-up designs. Recently, the third unit of our CJ70 CAT-J design - the world's largest drilling jack-up, has become operational. And we are pushing the boundaries even further with our CJ80 design: the next step to go into deeper waters and harsh environments while keeping a strong focus on safety. 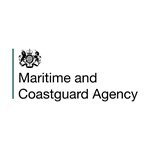 The Maritime & Coastguard Agency (MCA) implements the government's maritime safety policy in the UK and works to prevent the loss of life on the coast and at sea. 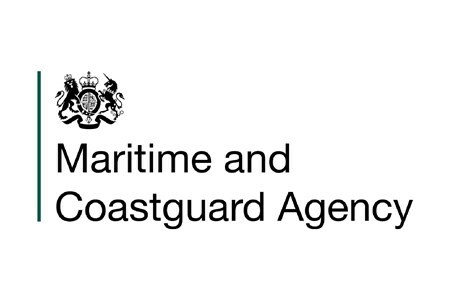 We provide a 24-hour maritime search and rescue service around the UK coast and in the international search and rescue region through HM Coastguard. We also inspect and survey ships to ... Moreensure that they are meeting UK and international safety rules, provide certification to seafarers, register vessels and respond to pollution from shipping and offshore installations. 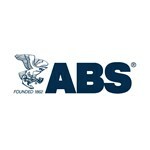 In a constantly evolving industry, ABS works alongside its partners tackling the most pressing technical, operational and regulatory challenges so the marine and offshore industries can operate safely, securely and responsibly. The surveyors, engineers, researches and regulatory specialists who form the ABS team work in more than 200 offices in 70 countries around the world. 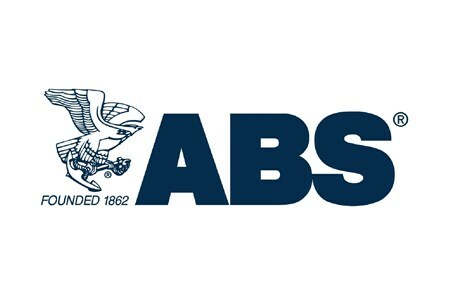 With a passion for making the world a safer place, while also delivering practical and innovative solutions, ABS stands ready to assist and advance the marine and offshore industries.